The possible scenarios of a knowledge society which is fostered by e-Learning, lifelong learning and ICT technologies and methodologies constitute the focus of this journal. It is aimed at researchers, educators and professionals involved in technological innovation and online education as well as knowledge management. 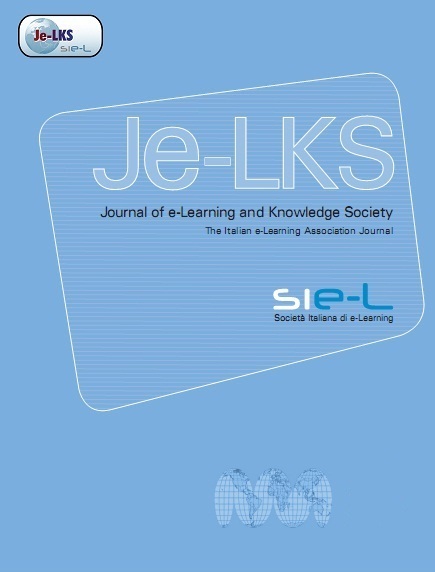 Je-LKS started its publications on 2005 and stricty respected the publishing continuity of the three issues each year.